Great example of how e-learning scenarios can help servers learn to properly stack and carry heavy items on a serving tray. Inspired by an older post by Cathy Moore, this is a creative drag-and-drop example that asks learners to justify their choices. 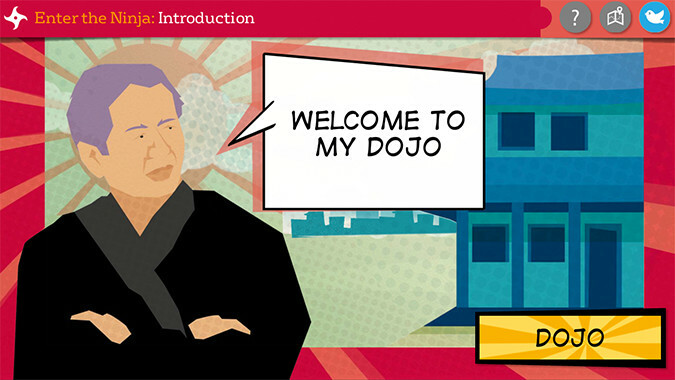 Game-based scenario teaches learners the essential skills of the ninja. Phil won the Gold in this this year’s Articulate Guru contest with this entry. 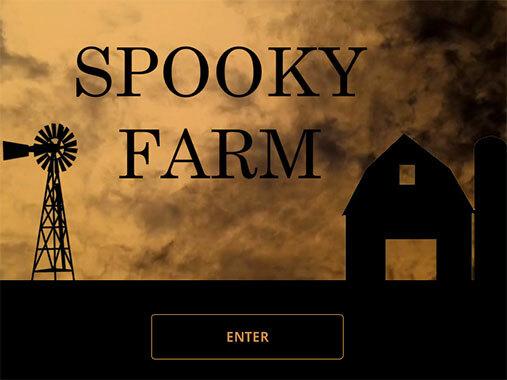 This example features scenarios, practice activities, and gamified elements like progress meters and scoring. Try to set aside some time to go through this amazing project. 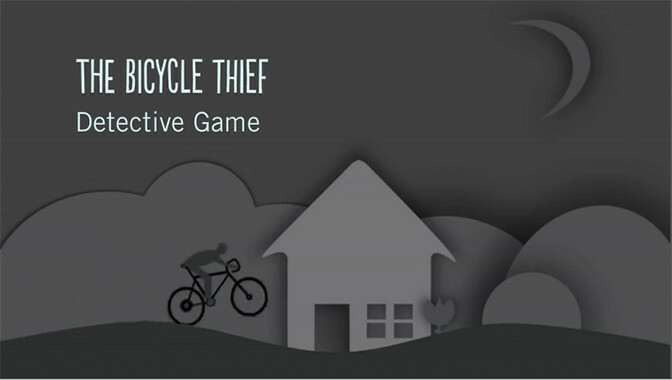 Our second game-based scenario example comes from Guru Bronze winner Nancy Woinoski. 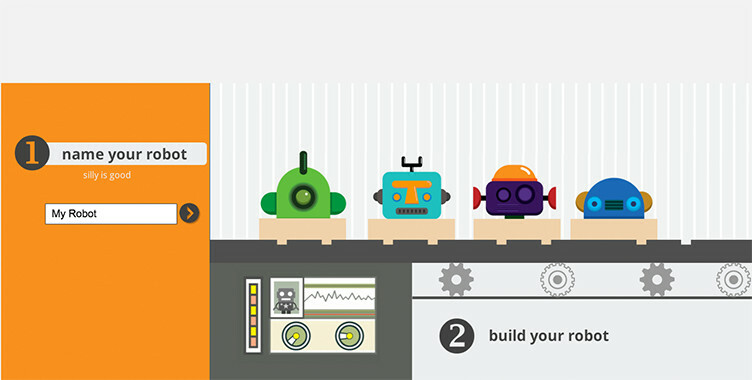 Branching elements include robot assembly and trivia game activities. Another great example to spend time deconstructing. Dude, where’s my bicycle? 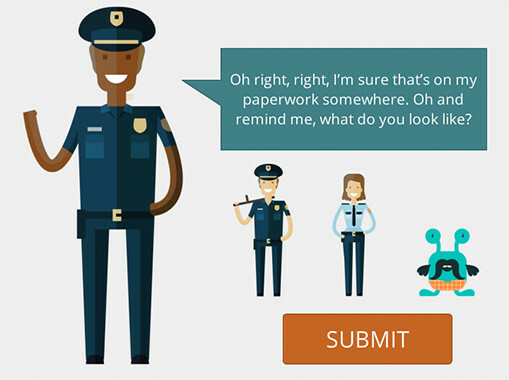 Help solve the crime in this interactive scenario that features branching video interviews. 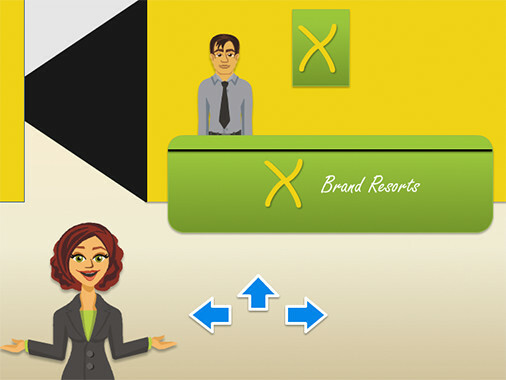 Get ready for your first day on the job in this branching scenario example! 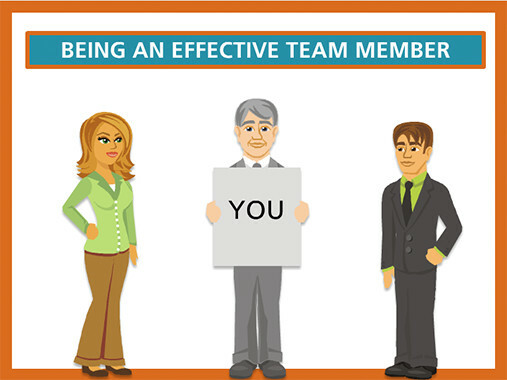 The scenario gives learners the option to personalize their experience by adding their name and choosing an avatar. Cool scenario example from an Effective Team Communication course. 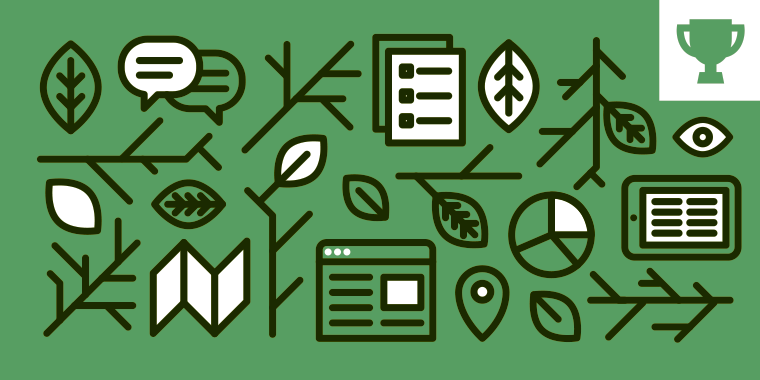 This branching scenario example features an engaging video introduction and role-play activities. Note: I liked how Todd introduced himself this week and requested feedback on his project. 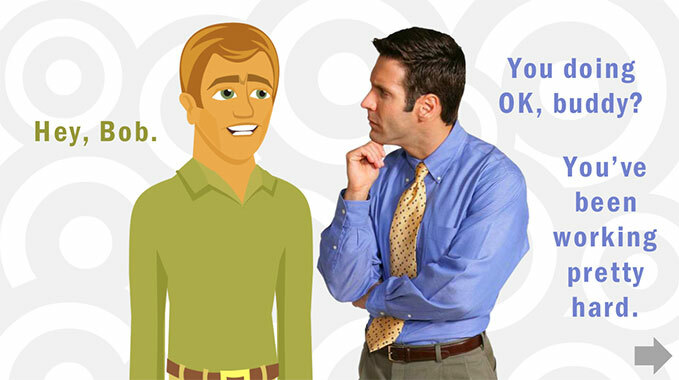 The community offered helpful and constructive feedback which Todd worked into his follow-up example. You all make me so happy to be part of this community. Thank you! 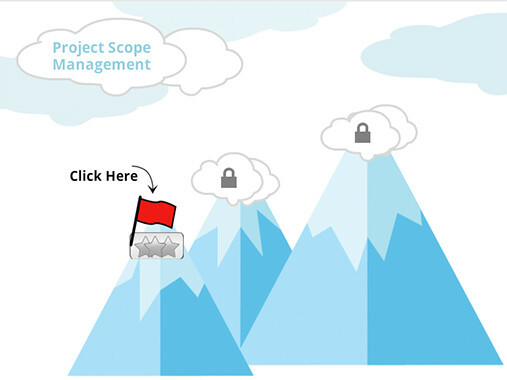 Cool use of e-learning scenarios and gamified elements in this Project Scope Management interaction. 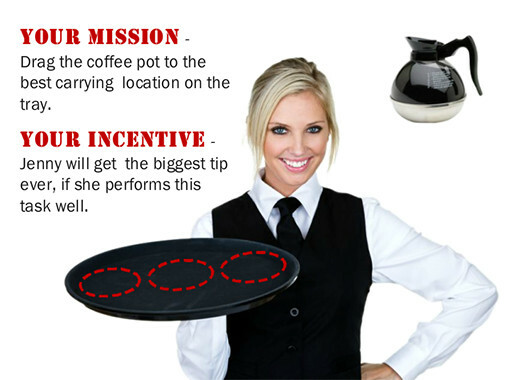 Check out this scenario example designed to teach restaurant personnel how to greet guests. You’ll get plenty of practice to try on different greetings while receiving constructive feedback on each choice. 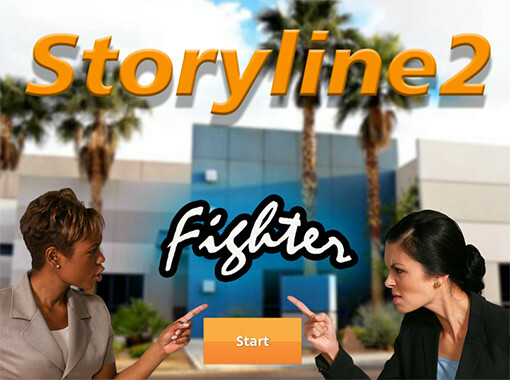 E-learning’s celebrity, Atsumi, is running into some challenging situations. Can you help her navigate the challenges to find a successful solution? 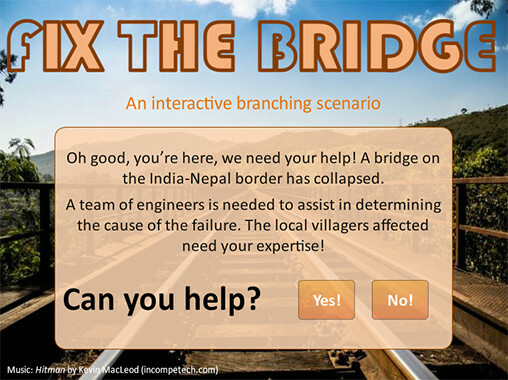 Cool use of adding background audio in this scenario challenge designed to help engineers repair a collapsed bridge. The scenario quickly sets up the situation before moving learners into a role-play situations. Nicely done, Veronica! Hospitality training using gamification and branching scenarios. 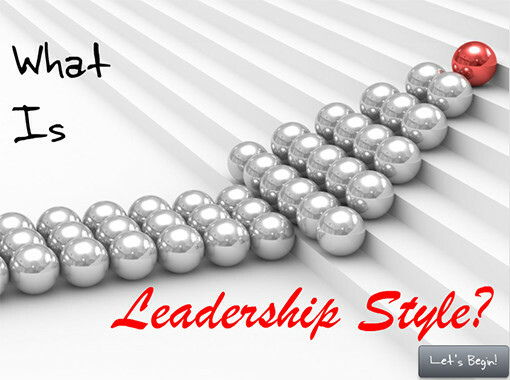 Practice your leadership styles in this scenario-based quiz. This example features personalized options such as adding learner name and tailoring content based on learner responses. Very nice example, Virak! Branching scenario example designed to train retailers how to interact with shoppers to uncover their purchasing needs. Alexander once again breaks out the countdown timers in his gamified scenario. 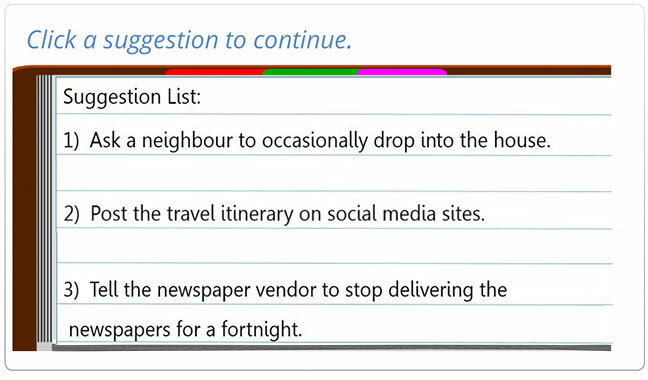 His scenario example features countdown timers, scoring, and creative quizzes. 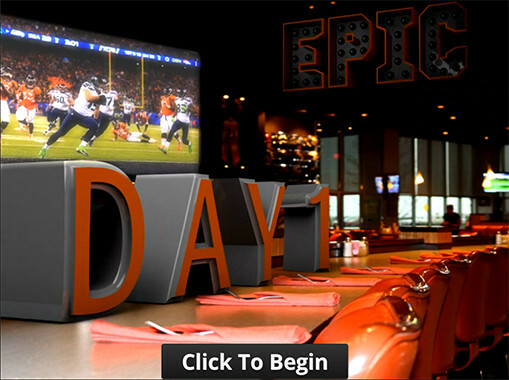 You’ll need to answer each question correctly to have a fighting chance at winning! Creative use of Michael Allen's CCAF scenario model. 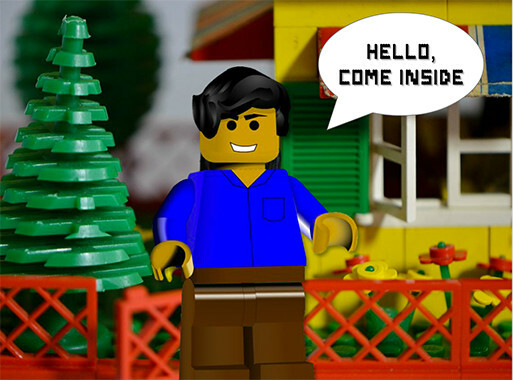 This branching scenario features gamificaton elements like personalization, feedback, and Lego avatars. 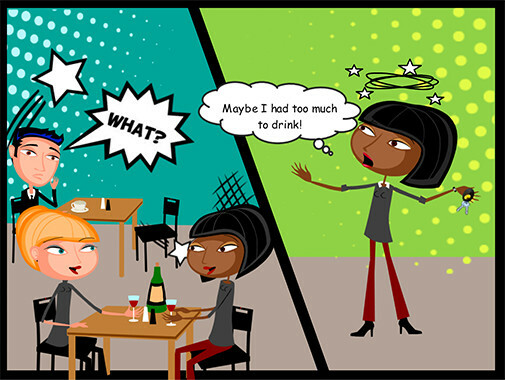 Gorgeous comic book design in this branching scenario designed to help learners practice responding to drinking and driving. 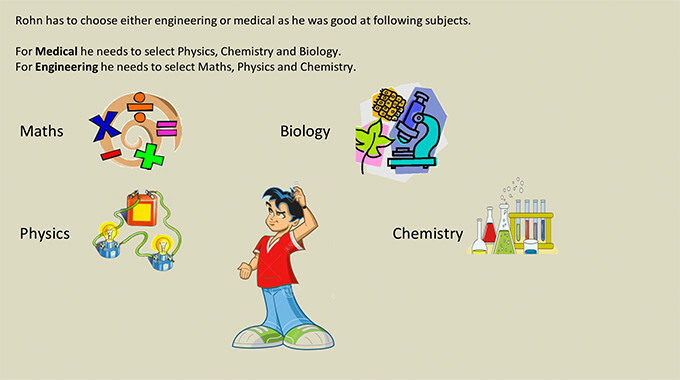 Help Rohn with career choices in this scenario-based activity. As a salesperson, it’s your job to recommend the right shoes for your customers. This scenario-based example helps retail shoe personnel make the best recommendations based on customer needs. 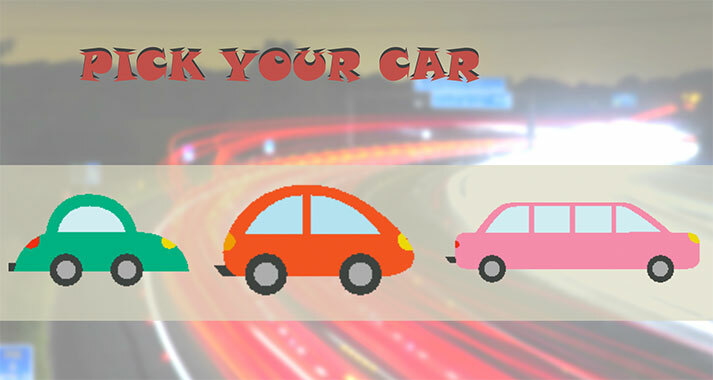 Here's a fun idea for letting learners choose their rideshare options. It's a simple demo with many practical applications for using icons to help learners make choices. The branching scenario challenge is still open! Please click here to jump over to the challenge and share your examples and I'll update this post with your examples.